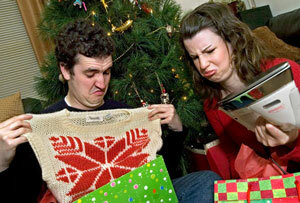 Now that Christmas has come and gone, it's important to know your options for gifts that didn't exactly hit the mark. The best way to ensure hassle-free returns is to have your gift receipt or purchase confirmation handy. For quick access, download the OneReceipt app to digitally store all your receipts. If you're returning something you purchased yourself, some stores like Banana Republic keep transaction histories which they can reference in lieu of a receipt. Andrea Woroch is a nationally-recognized consumer and money-saving expert who helps consumers live on less without radically changing their lifestyles.